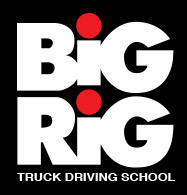 This application will be used to see if you qualify for the school and the trucking industry. Please answer completely. All replies are confidential. We will notify you whether you qualify or not. Filling out this form and submitting it to Big Rig is authorization for Big Rig to obtain a copy of your Motor Vehicle record.